Since the number of chemical processes that we have done to the hair, especially the coloring process, this usually results in the condition of the hair dull, dry, and branching. This situation becomes very uncomfortable especially when you feel the texture of hair that tends to dry due to the number of branches. There are several ways to care for split ends so you do not need to cut the hair of your pet, such as by avoiding the use of dense comb. Also avoid the use of a heater to the hair, such as the use of a hair dryer and hair clamp. Do not forget to not rub the hair during the shampooing, or after shampooing. Use your finger slowly to tidy it up, let it dry naturally, and use a comb with a density sprawl. 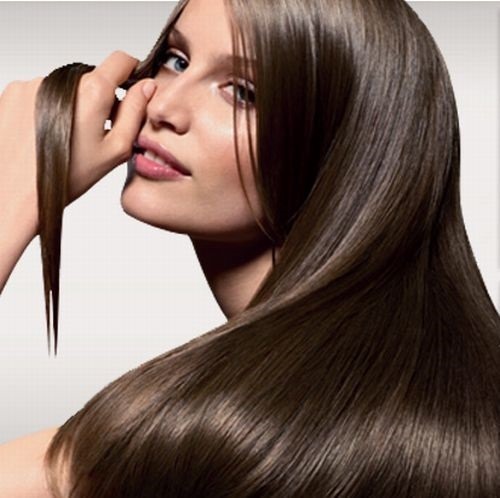 Branched hair can also be treated with the use of a conditioner after shampooing regularly. Conditioner contains a high moisturizing so it would be very good to improve the condition of dry hair and dull. In addition, frequent consumption of fresh fruit and plenty of mineral water, because the content of vitamin A, C, and E it is useful to keep the hair in order to remain healthy state. Finally, cut the ends of the hair at least once every 6 months to remove the tip of the hair that was old, in order to avoid the problem of split ends.